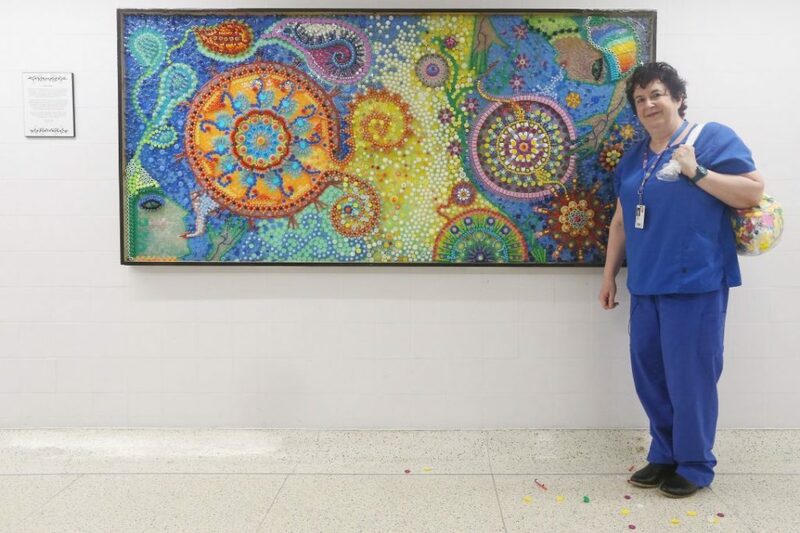 A great feel good story about medical waste recycled into a large art mural. Former ICU Nurse, Tilda Shalof hopes it provides both comfort and inspiration to hospital staff and patients. 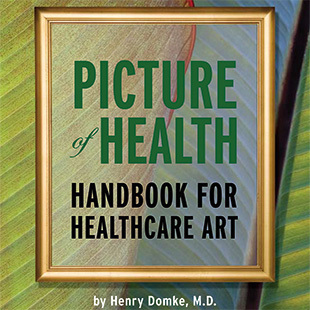 As a both a healthcare interior designer and artist, I find the colorful mosaic to be interesting, uplifting, meaningful, and of course sustainable. Nice story. Thanks for sharing. You’re welcome, Sheila. Glad you enjoyed.